You can never be too prepared for celebrations! Halloween is by far my favorite of the holidays, so I'm starting to get in the groove now. On some of these long summer evenings, I've been coloring in adult Halloween coloring books while I watch spooky movies in the background. 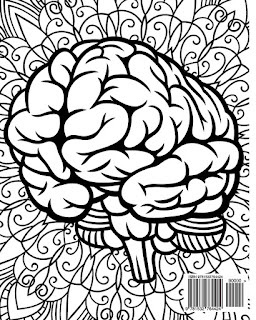 Take a look at these adult coloring books on Amazon for some inspiration. I can't help but mention this one first. 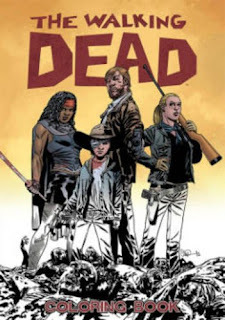 I am obsessed with The Walking Dead and need the coloring book in my life! Both the comic and the show are fantastic. This may even be a great idea for people who just like The Walking Dead, Halloween or not. I am going to need to pick up some more red colored pencils, because this coloring book is going to need it. I was laughing when I saw Brains! 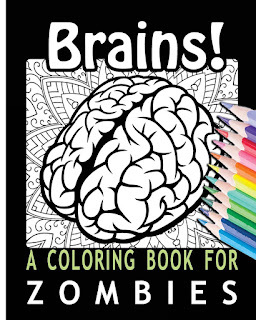 A Coloring Book for Zombies. This whole book is a big joke. 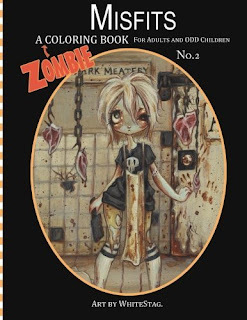 We, the zombies, are relaxing by coloring in books. You can't blame me for enjoying this activity. 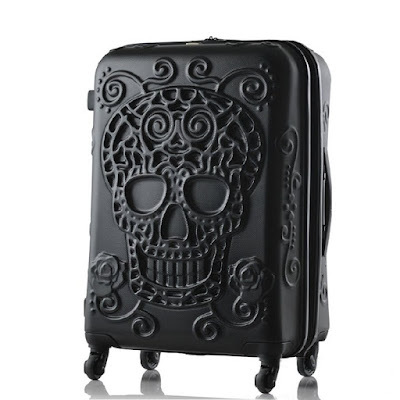 It's pretty entertaining that it looks like there's one big cartoon brain on top of stereotypical paisley designs. I definitely can appreciate how this book is a one big metaphor, but it's also great for Halloween. 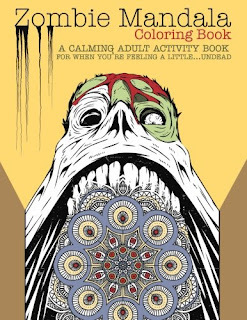 This Zombie Mandala Coloring Book is so awesome. I wish I was clever enough to think of these things. You seriously need a sense of humor for this book. The pictures are very funny. 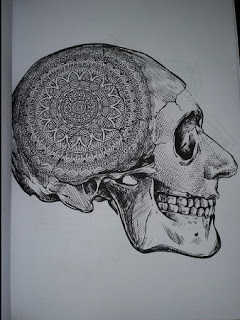 If you're bored of mandala coloring, you could spice it up with zombies. 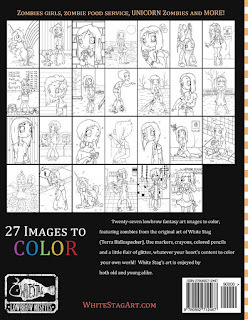 I think I need to have a zombie coloring night soon! If you ever needed a reminder of what the apocalypse is going to look like, then I suggest you invest in this Zombies! 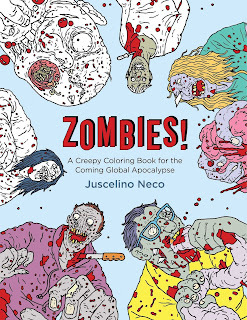 : A Creepy Coloring Book for the Coming Global Apocalypse. This is hilariously disgusting as far as zombie books go. 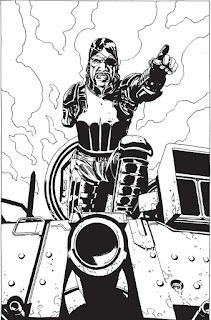 The art style is "cartoony" enough to mellow out the depictions of horrific situations. 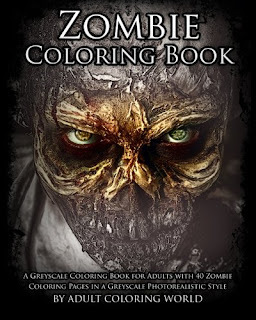 I would prefer to color in the Zombie Coloring Book closer to Halloween. 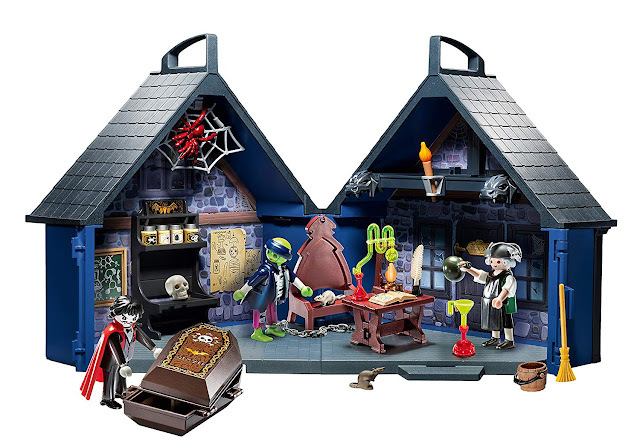 Just the fact that it's more realistic makes me feel like Halloween is right around the corner. This is clearly for people who are more serious about coloring. No humor in it at all! The art is so gorgeous, I don't even think it needs to be colored in. 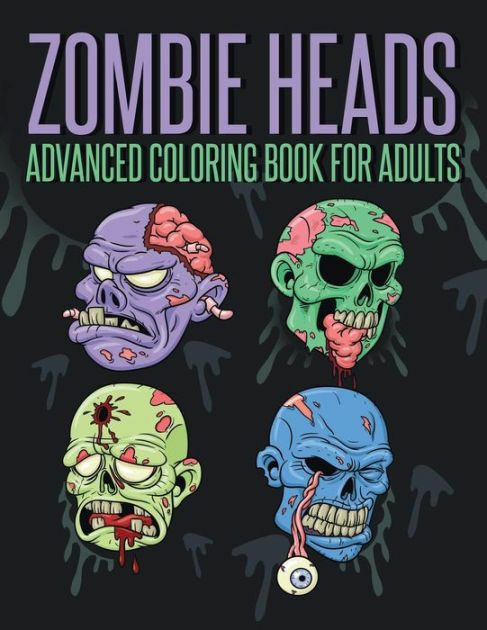 The Zombie Heads - Adult Coloring Book looks so goofy. 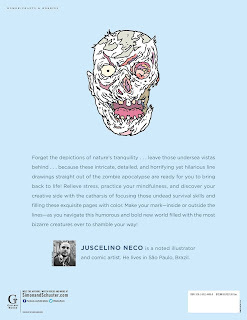 I am oddly attracted to this zombie book the most. Maybe because there's so much you can do with it? Meaning, I feel like I could use more colors than usual to make really elaborate zombie heads. I really enjoy the comic book art style for this one. I have a cousin who might be interested in this Misfits A Zombie Coloring Book for Adults and Odd Children. The art looks a little like manga, which she loves. Since most of the children I know are odd, this is a great choice for both adults and kids. If you look at the pictures closely, some of them are super dark! Don't be fooled by how cute this book may be. 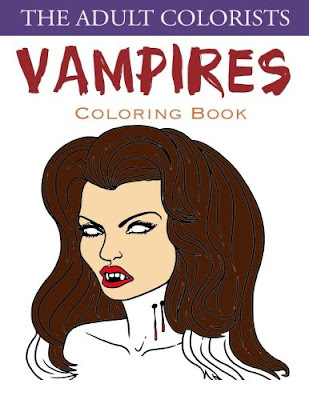 Moving away from zombies briefly, this Vampire Coloring Book looks interesting. I'm glad the vampire fad seems to be dying down. Now we're back to admiring what vampires are supposed to look like: No glitter in the sun! This coloring book is something I think I could bite into! Would you color in any of these? I clearly need a zombie fix, but that doesn't mean that's all there is. 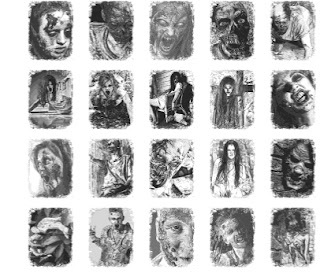 Take a look at these adult coloring books on Amazon for more Halloween options!